Stunning sunset over the Andaman Sea at Tanjung Rhu, Langkawi, Malaysia. ALHAMDULILLAH. After a long holiday weekend, today I received 2 postcards inside my mailbox. 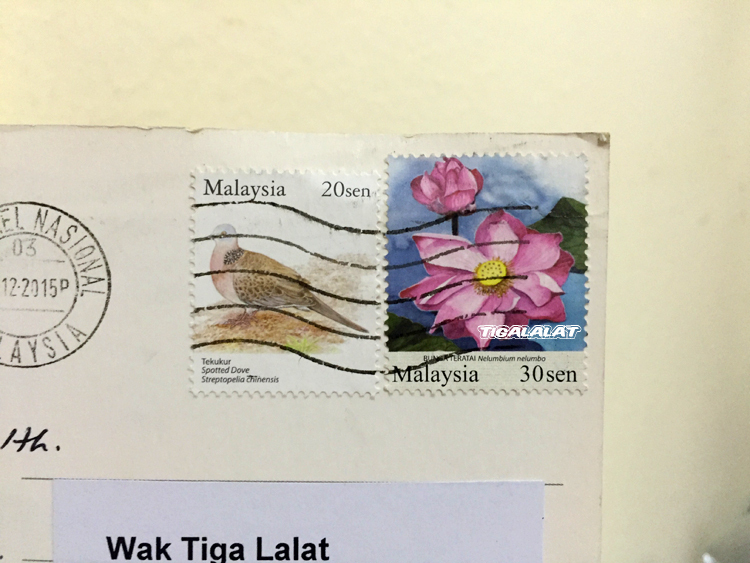 The most anticipated postcard I ever received so far after almost 3 months in the Postcrossing project, finally I got a postcard from Malaysia. 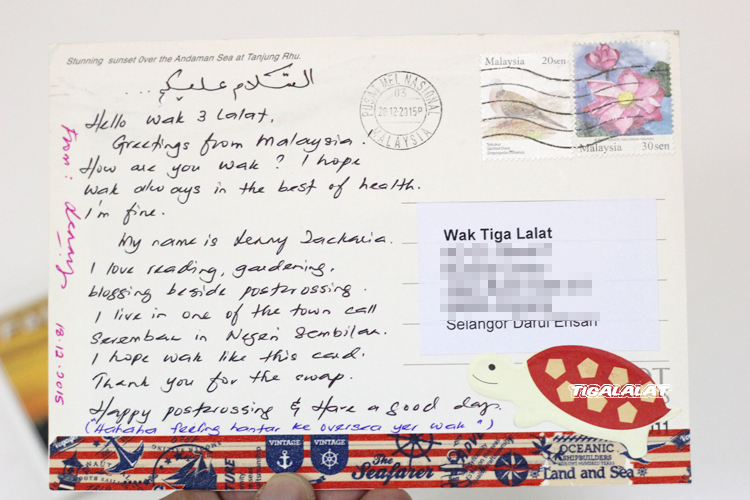 As my mentor and aspiration postcrosser, I introduce you Ms Lenny of Seremban. 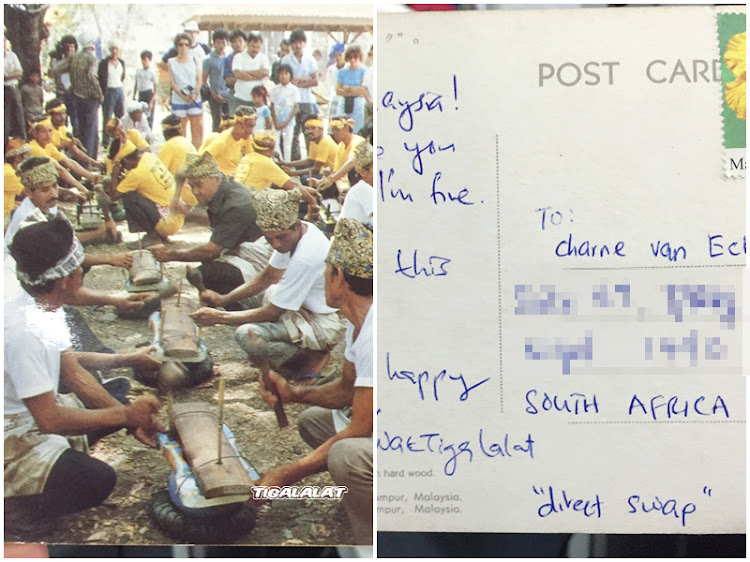 "Terimakasih cik kak Lenny kerana memberi tunjuk ajar untuk wak mulakan projek poskad ini. Tanpa cik kak Lenny yang baik hati, siapalah wak yg ini kan? 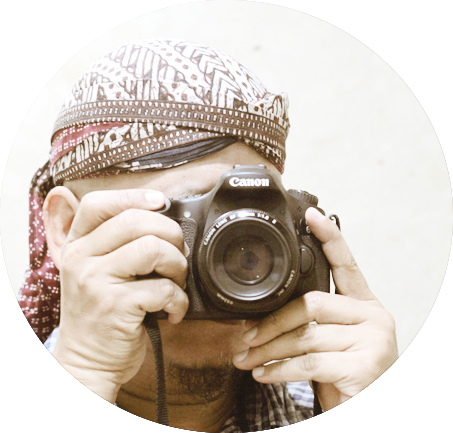 Cik kak Lenny kannns." 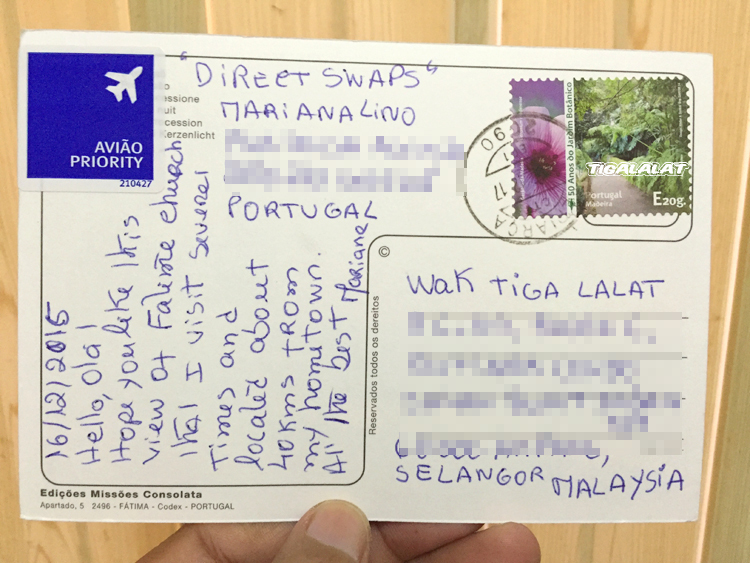 At the same time, I also received postcard from Ms Mariana Lino for my first Direct Swap. All the best - Mariana." Note. 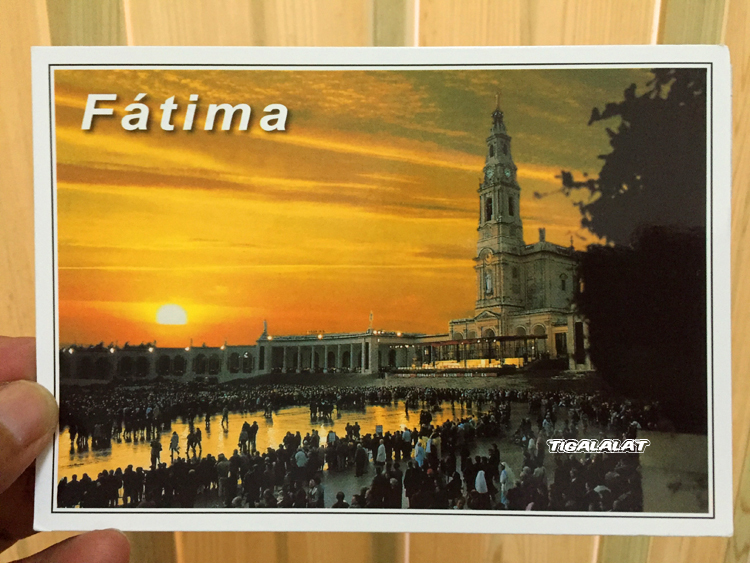 Link to the sending off the postcard to Ms Mariano can be found HERE. 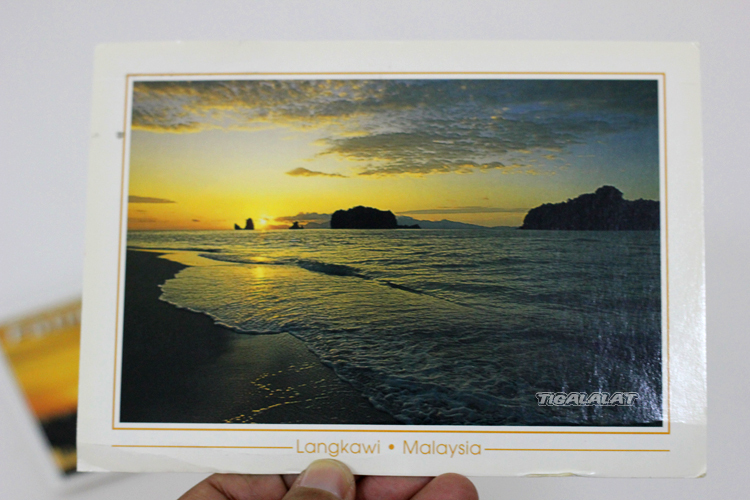 Ironically both postcards (from Ms Lenny & Mariana) shows the sunset view on the postcard which is very beautiful and mentioned on my postcrossing profile. So far belum terima lagi Wak..
syoknya.. bnyk dpt poskad.. kawan pun serata dunia.. tahniah wak..